Our client wanted to generate significant awareness and excitement behind its brand in the time leading up to the World Cup. 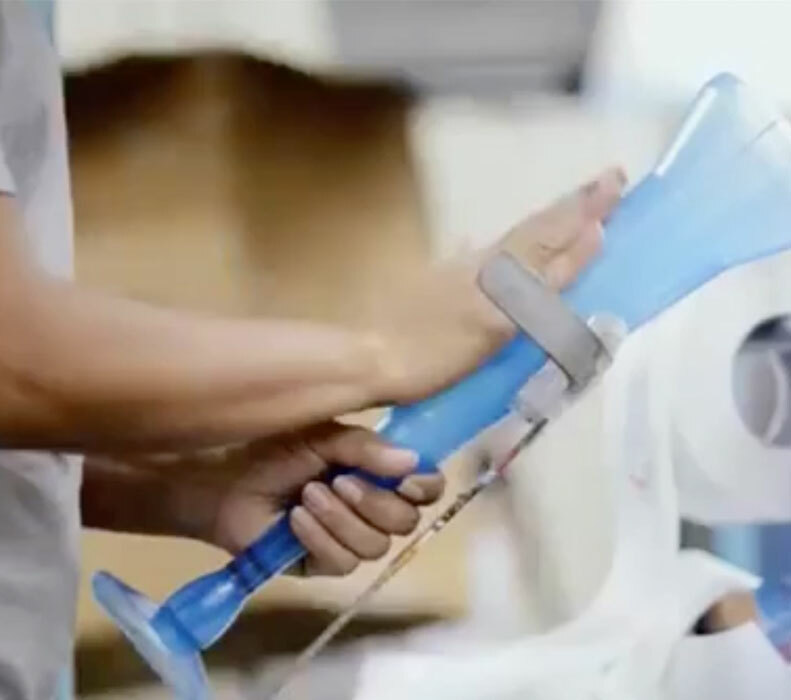 Elevate’s team delivered design, production and delivery expertise to an exciting, brand new promotional item. 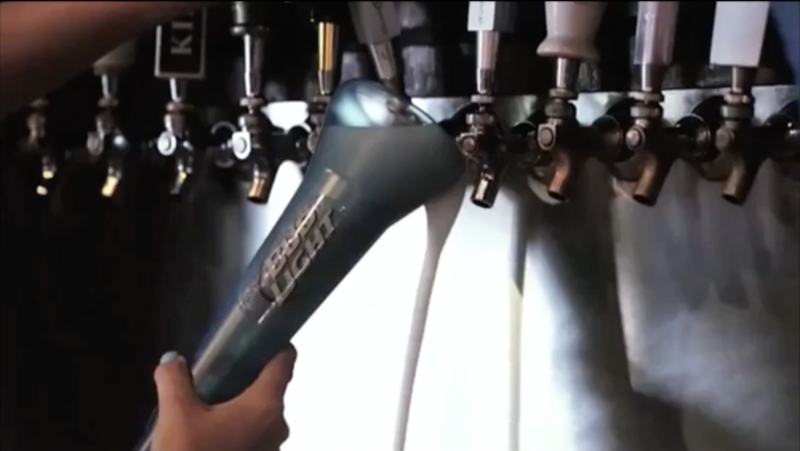 Bud Light had a stated goal to “win at the bar” by making noise – a lot of noise. 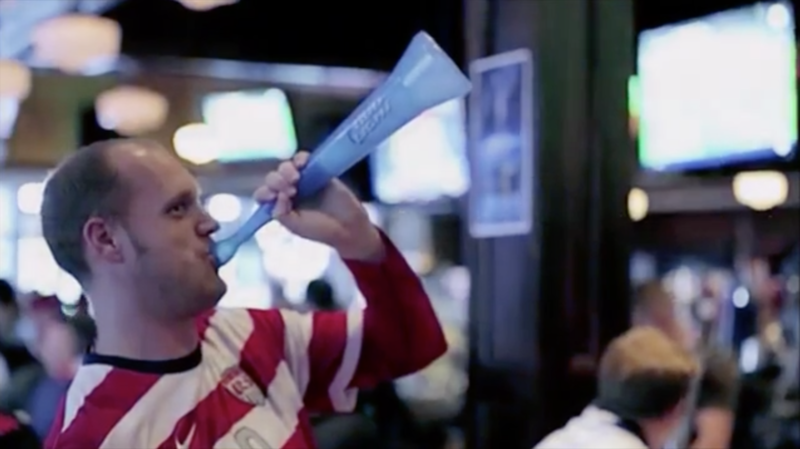 They wanted to produce a promotional product that was brand new, exciting, impactful, unforgettable and practical – it had to fit with both soccer and beer. Of course like most clients – they didn’t have a lot of time to bring this item to the market – 8 weeks to be exact! The Elevate team immediately convened a brainstorming session including our creative, brand marketing and procurement teams along with the client to conceive an innovative, soccer-centric, beer-friendly (and of course cost-efficient) promotional product that could be delivered in time. 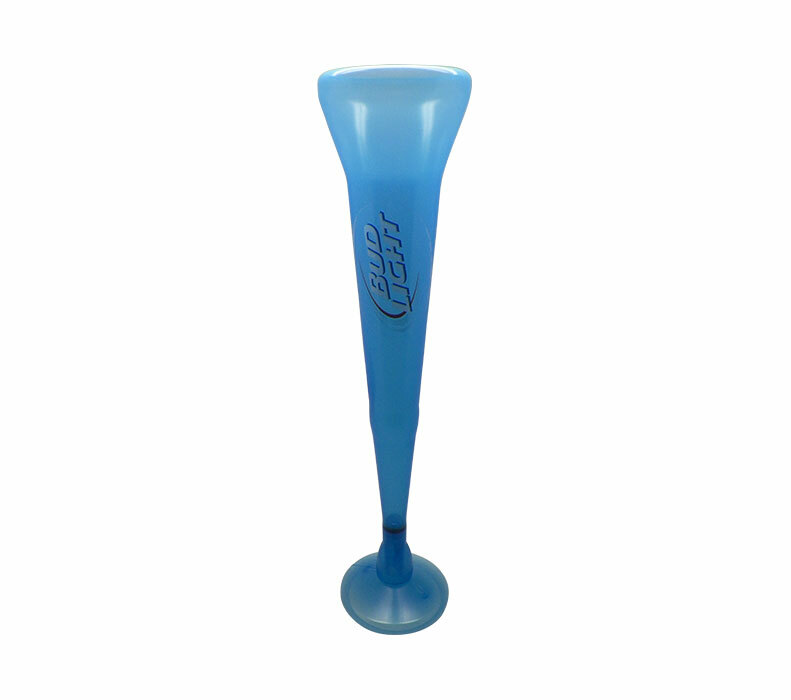 The result was the Vuvuchela – half vuvuzela, half chela (slang for beer in many Latin countries). 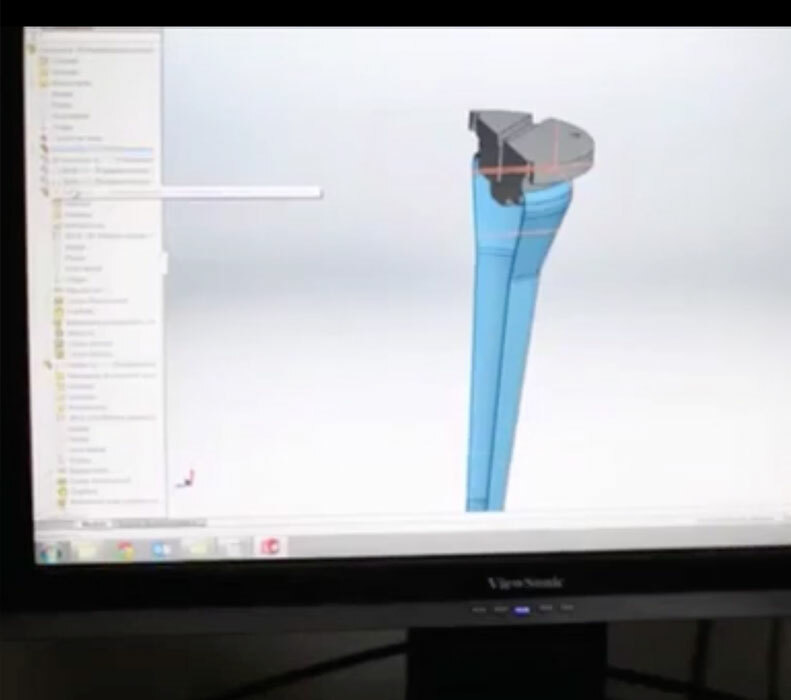 Working with our plastics factory, Elevate produced initial concept sketches, CAD drawings and finally pre-production samples for client review. Once approved, Elevate went into full-scale production, shipped to our warehouse and then delivered to Anheuser Busch distributors throughout the Southwest. 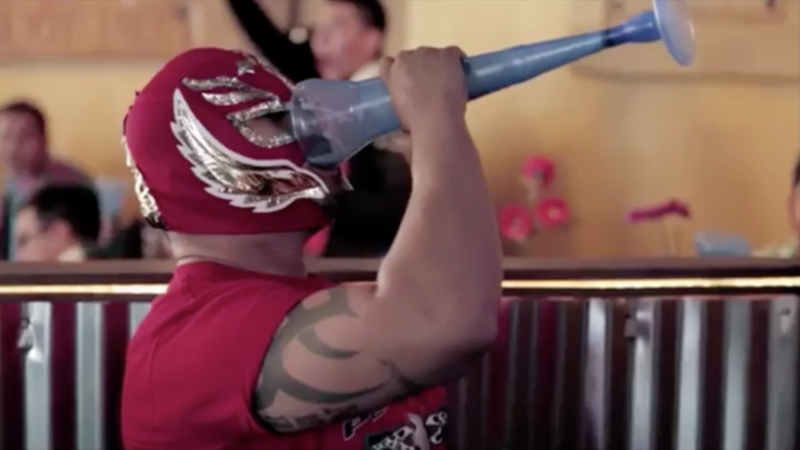 More than 10,000 Vuvuchelas were distributed by Bud Light’s promotional teams at hundreds of bars in the Southwest for the US vs. Mexico soccer game on April 2, 2014. 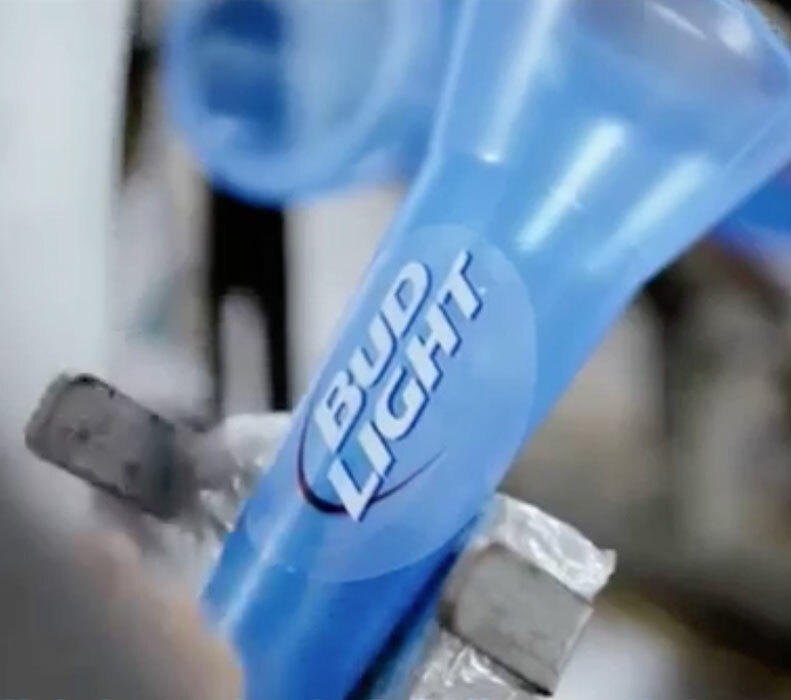 Bud Light was the most requested beer brand before, during and after the game. Selected as a finalist for a FAB Award (International Food and Beverage Creative Excellence Awards). 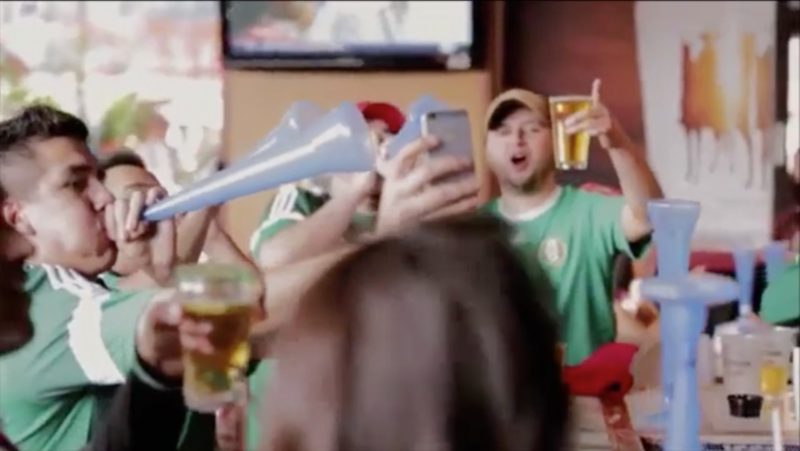 Gallons of Bud Light consumed in Vuvuchelas during promotion. Cumulative decibels produced by fans using Vuvuchelas during the game. We had the kernel of an idea. 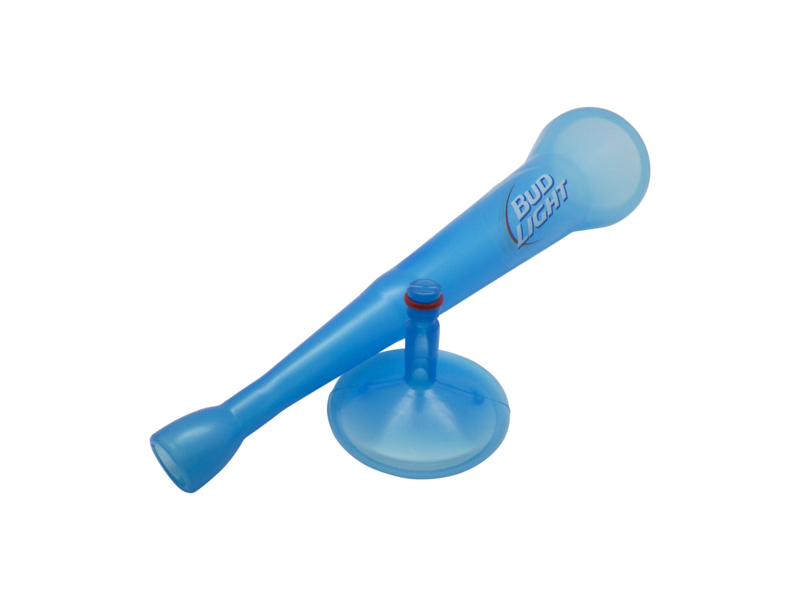 Working with our ad agency, the EBM team took it to the next level and delivered a truly unique, never-been-seen-before promo item that drove both brand awareness and sales for Bud Light.